I love using hundreds charts with my students. It's such a simple tool that has so many purposes! You know what else I love? Games! I'm always trying to turn something that students need to learn into some form of game. If the game requires little prep and simple materials - even better! Put the two together and you've got 5 games to play with a hundreds chart. Wait. 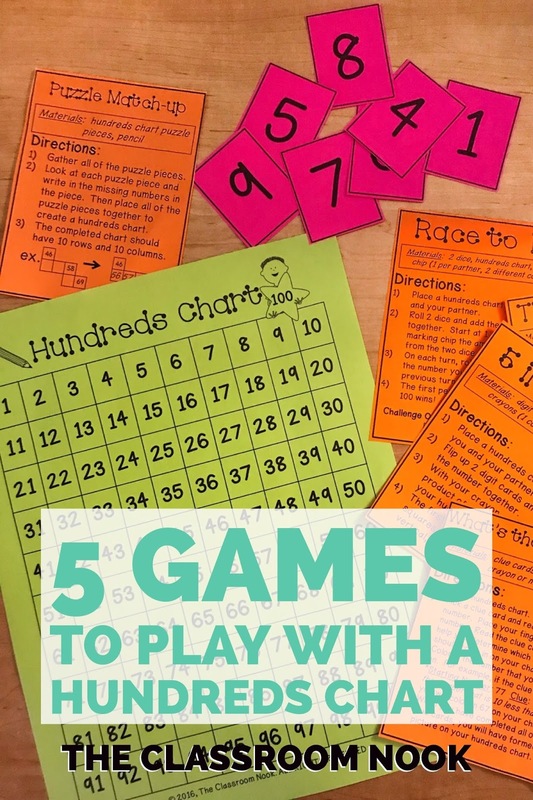 I'll take it one step further and give you a FREEBIE with 5 games to play with a hundreds chart! Sound good? Check out the video below where I share the power of a hundreds chart AND walk you through 5 games you can use to harness its power. Then, snag your freebie and get to it! 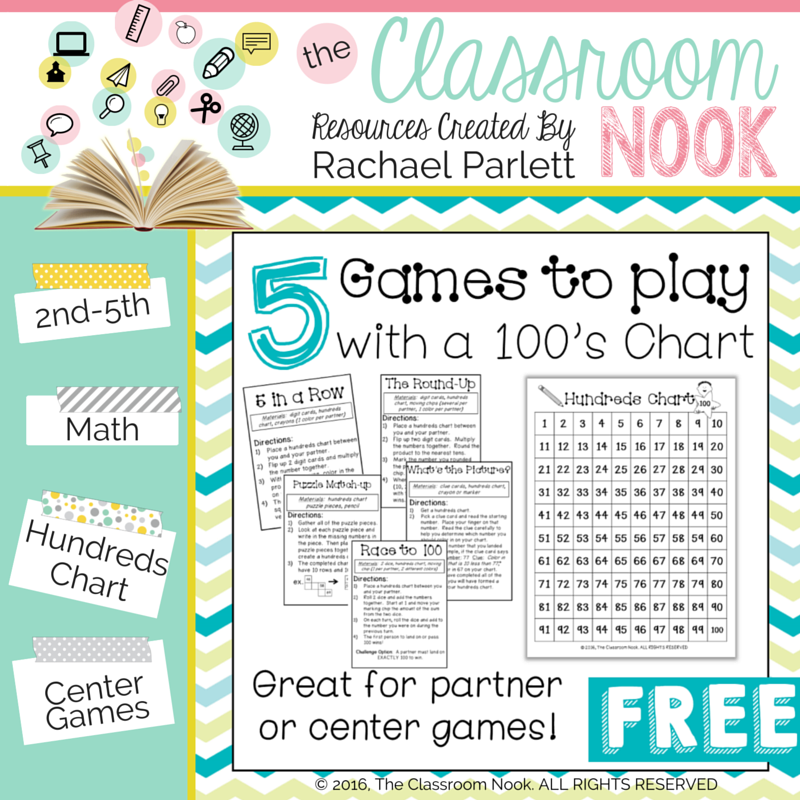 You can grab your set of hundreds chart games RIGHT HERE!